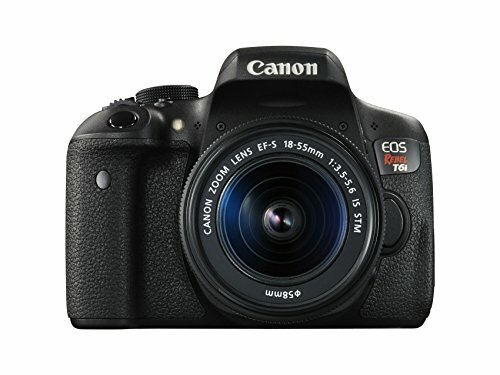 There are so many digital cameras that can make confused inexperienced photographers. 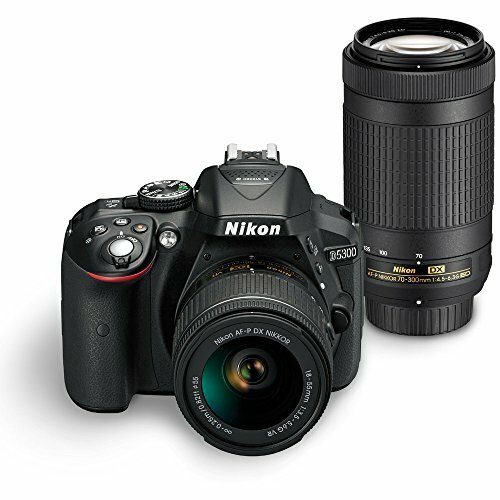 Such world-known companies as Sony, Nikon or Canon offer hundreds of models at different price category and for many purposes. So, the question “What camera should I buy?” is relevant for many of us. The following recommendations will help you make choosing a camera clear and twice faster. If you are looking for the best camera for amateur photographer that is cheap but still shows good results, these 5 digital cameras are what you were looking for. If you’re buying your first camera, you can buy it as a kit, that includes a camera body along with an 18-55mm lens. But this is not a professional choice. If you have money, buy a 55mm lens for better portrait photos with beautiful blurriness and a bokeh effect. The next model is one of the most widespread mirror cameras for beginners. This camera is one of the cheapest on the market, but still offers impressive performance and high image quality. This camera body has all features to handle most photographic assignments, especially if you are beginning your photography career. 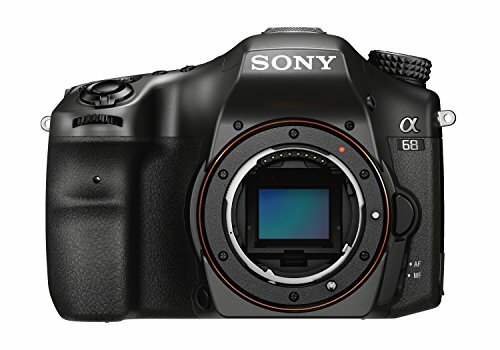 Sony is the brand that is a leader in producing mirrorless cameras. The autofocus is fast, you can take awesome sports photos or the photos of animals in action. The face detection may be useful for shooting people at events. I like its monochromic display on the top panel, the autofocus with 79 points, a built-in image stabilizer and nice image quality up to ISO 3200. Talking about its disadvantages, I should mention a bad macro shooting mode, and a small display. A nice model that shows high results. You can rotate the display to take photos from unusual angles. Having a convenient touch screen, artistic photo editing filters and wireless control of external flashes, it helps take perfect images both outdoors and in the studios. The maximal ISO is just 1600. It combines cool ergonomics and functionality. However, can take RAW photos only up to 3 frames per second. Lots of useful options and a modern design make the device a perfect choice for beginners. If you are interested in how to choose a digital camera for an inexperienced user, you can buy this device. It has many advantages, including a rotary monitor, a timer for 10 seconds. Productivity is also good because you can take up to 700 frames. I propose it for everyone, who is just beginning taking photos. It has long battery life and a wide variety of photo settings. The new bigger, higher-pixel screen is very nice. It is not insignificant like many reviewers dismiss it as. 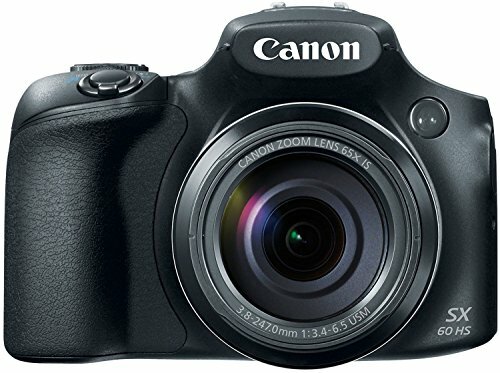 The D5300 is not a camera for sports photography, it is better to use for general photography, landscape, portraiture/still life, macro, time-lapse, etc. This model shows stunningly sharp and colorful pictures able to be painlessly enlarged to enormous proportions. 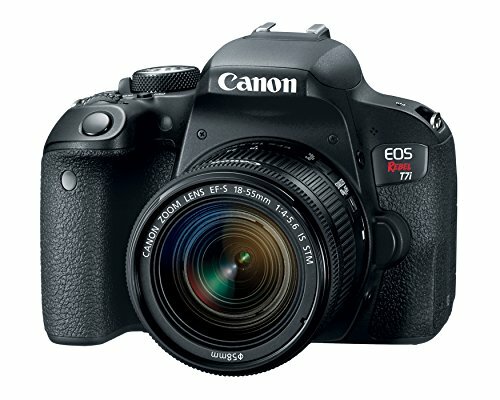 If you are dreaming about finding the right camera with an excellent zoom, you can buy this model. People are shooting moon photos handheld and get better results than with a tripod. An innovative image stabilization system. Another advantage is the display with a tilt mechanism. It’s a good variant for photo-hunters and travel-lovers because it gives an opportunity to take photos from a big distance. Don’t forget to buy a tripod because the camera body is big. Don’t know how to choose a digital camera on a budget? If not, it`s a cool idea to look at the last model in my top. It’s the best unexpansive variant for people, who can’t afford $1000 camera body. I like its remote control and the new matrix. It is equipped with a 19-point autofocus system and the buffer, which is large for JPG files and can take 8 frames at the RAW format. Integration you’re your telephone is also quite important. But you won’t find Wi-Fi and NFC options and there isn’t an opportunity of RAW files transformation. If you want to have professional photos, don’t forget to retouch them in Photoshop or Lightroom. Don’t have time for that? Outsource your photos to online photo editing companies as FixThePhoto and receive beautiful photos fast and affordable. It’Do Settings matter the more features you want on your entry-level DSLR camera, the more money you should pay, but do you actually need them? I know several ways of choosing cameras for the first professional photo shooting. One of them is to read reviews and forum discussions, consider the advantages and disadvantages, and, finally, buy the model that seems to be perfect. Another variant is to shift the responsibility to a sales consultant and purchase the model that he/she recommends. As for me, the best way is to test a number of DSLR and mirrorless cameras, consult advanced photographers even in Instagram or Facebook, think about what camera values are reasonable and what options do you really need. This will be one of the biggest determining factors in choosing a new digital camera. Think about the types of things you like to photograph. Each photography style has its own challenges and peculiarities. If you want to take portrait and wedding photography, you need a DSLR or mirrorless camera, if you are going to take travel or Instagram food photos, a compact point & shoot camera will be the best variant. Universal point and shoot cameras are from $100 to up and even over $1500, DSLRs and mirrorless camera bodies are $500, up to super high-end ones with professional lenses up to $8000. From my point of view, the Manual Mode is the first step in becoming a professional shooter. It’s important to learn how to adjust the camera, choose characteristics depending on different types of light, environment, and models. So, you shouldn’t buy common point & shoot cameras, as they don’t give the opportunity to develop your photography skills. I strongly recommend finding a digital camera that can be used in the Portrait Mode. So, you will be able to take nice pictures with a blurred background. The function is common and simple, but it makes portraits look excellent. This is an important tool for wedding photographers, those shooters, who take photos of children, families, and couples. Unfortunately, some camera bodies do not have this function. I advise you to put your attention to the image sensor. Its size is significant. The bigger size you will have, the better pictures you will receive. Good cameras with big matrixes usually have 24х36 mm or APS-C.